We’re leading a cultural change on campus as it relates to social events, and it starts with planning. Our system leads members through event planning with a focus on safety and promotes right behaviors before, during and after an event. Through our app, members manage invitations, transportation and logistics, and access resources in a time of need. 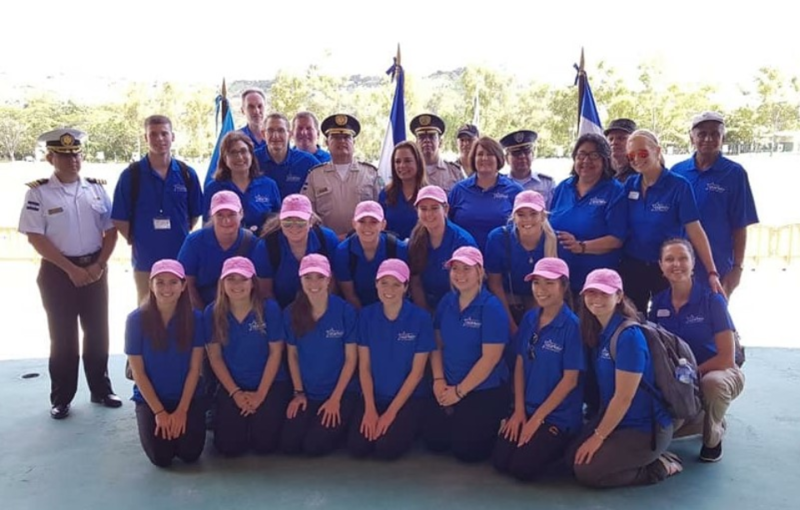 This awareness campaign is a premier, week-long experience designed to help students make healthy choices regarding alcohol consumption and social event planning. Students work with one another to examine lifestyle choices and make informed decisions about the effects of alcohol on the body, the warning signs of alcohol abuse, social respect and consent around alcohol consumption, preventative social event planning processes and related topics. 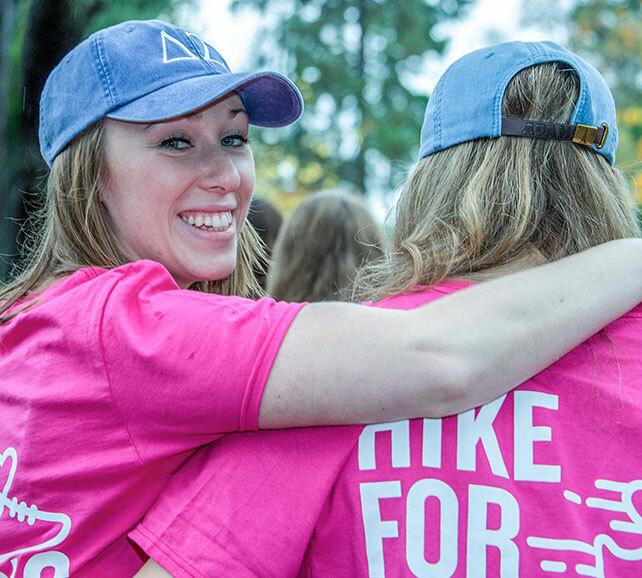 In 2015, Delta Zeta pledged to raise $5 million over the next five years for speech and hearing, and to donate that amount to Starkey Hearing Foundation. 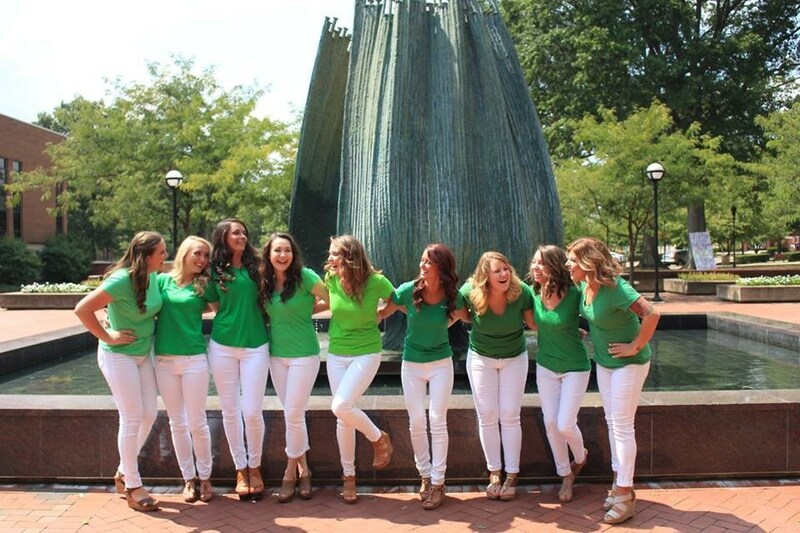 Delta Zeta Sorority was also named an Honoree at the 2015 Starkey Awards Gala. Our members know how to care. We simply created a program to channel their compassion and direct their energies toward a shared ideal – make life better for others. 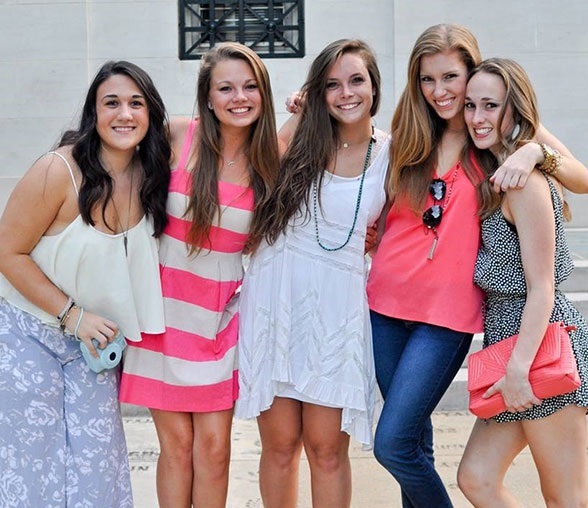 Heart for Hearing is the theme for our personal philanthropy and chapter events designed to raise money and awareness in support of our philanthropy partners who are making a difference the world over. 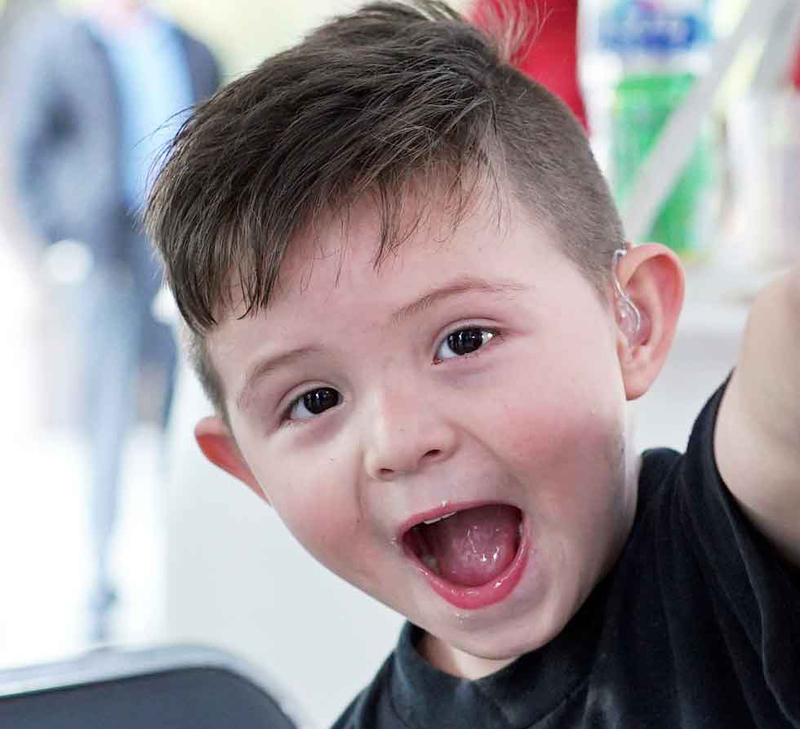 Heart for Hearing Day coincides with the start of Better Hearing and Speech Month in May, which is a national effort to raise awareness about communications disorders and the need for improved global hearing health. We spend the first Tuesday in May telling our friends and family about the world’s most prevalent chronic health condition and asking for their support in addressing it. Our National Service Project, The Painted Turtle, and related donations support medical needs of children with serious medical conditions. A camp experience like no other, campers are inspired to reach beyond their illness. The children and their families receive care and support. Our members who volunteer in service are forever changed. When we made a promise “to the world” it was to the planet and all those living on it. So we’re working at the grassroots level to improve the environment, educate the public on what they can do and help them do it, and empower those they impact with the knowledge that just one person can make a difference. What we do together makes the world a better place for all those who live on it. 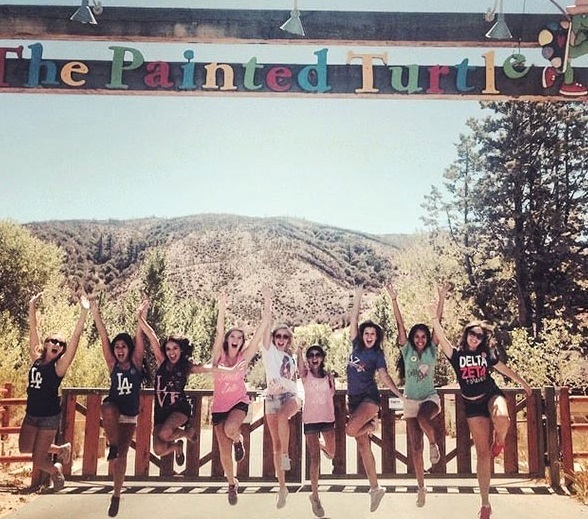 Delta Zeta has introduced the Global Ambassador Society to recognize those who have given graciously of themselves as volunteers either with The Painted Turtle or on a global mission trip with the Starkey Hearing Foundation. 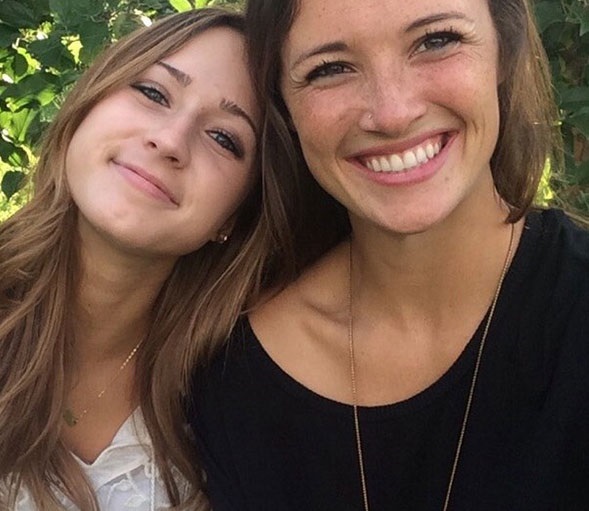 These individuals, both members and friends of Delta Zeta, are truly amazing examples of global citizens. Their actions have helped change lives of individuals around the world. Xi Lambda chapter of Delta Zeta based at the University of San Francisco participated in Starkey Hearing Foundation’s Super Bowl 50 Mission. Hear in their words the meaning of personal philanthropy, and what it means to be involved in something that brings positive change to the lives of others.